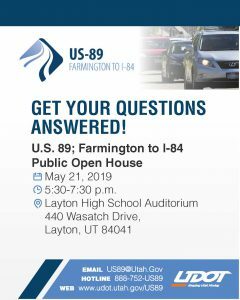 What is happening on the US-89 Project now? 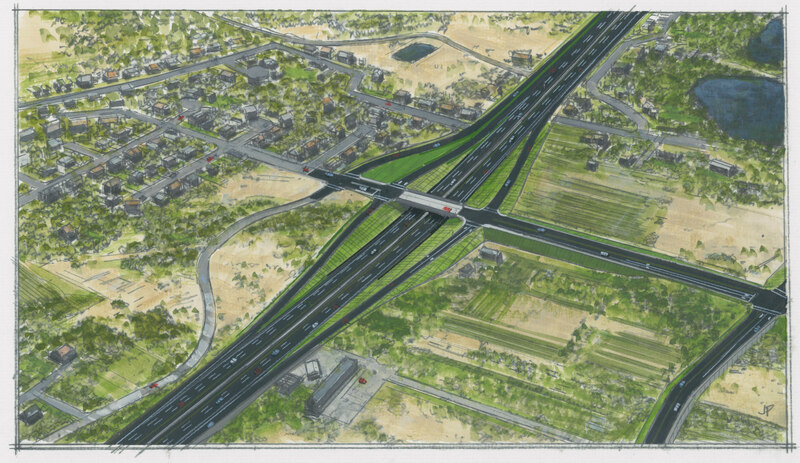 After several months of data gathering, technical assessment and design refinement using the Progressive Design-Build process, UDOT and the U.S. 89 project team have been working to address concerns raised in the State Environmental Study (SES) about the height of U.S. 89 at interchanges and crossings. Major project features, including new interchanges and crossings, are moving forward in the design process with U.S. 89 going under the cross-streets. This design refinement reduces the overall visual impact of the bridges and walls. 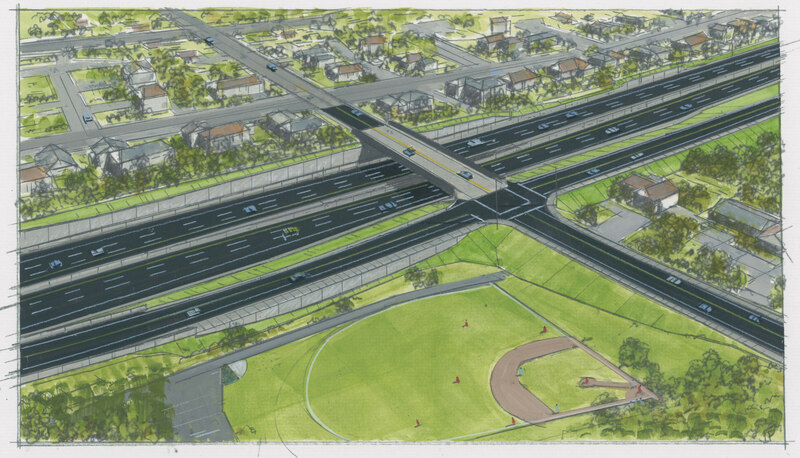 Below are design drawings for the current Gordon Avenue Interchange and the Nicholls Road Bridge. Larger versions of these illustrations as well as all current design drawings are available here Design Page. UDOT is committed to building this project the right way, by working in concert with cities and counties in the project area to balance the needs of the traveling public with the impacts to the surrounding community.The project team is still working on the design, with a focus on building the right project for this area. More details about each interchange location and its design will be shared as the design process moves forward through 2019. Property acquisition, project design and noise wall modeling will be ongoing through 2019. No construction start date has been confirmed at this time. This information will be provided on this page, in email update and on our Facebook Group. 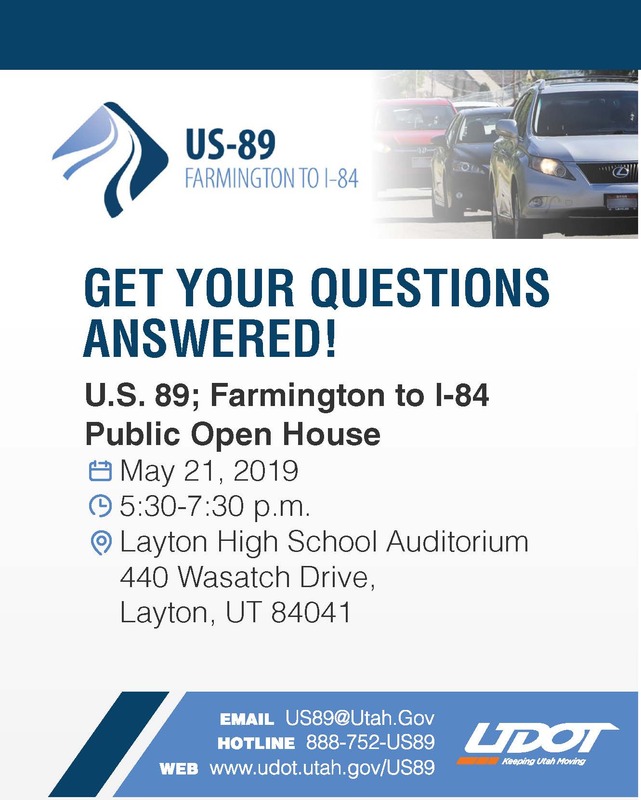 For more information on the project or to sign up for email updates please call 888-752-8789 or email us at us89@utah.gov.